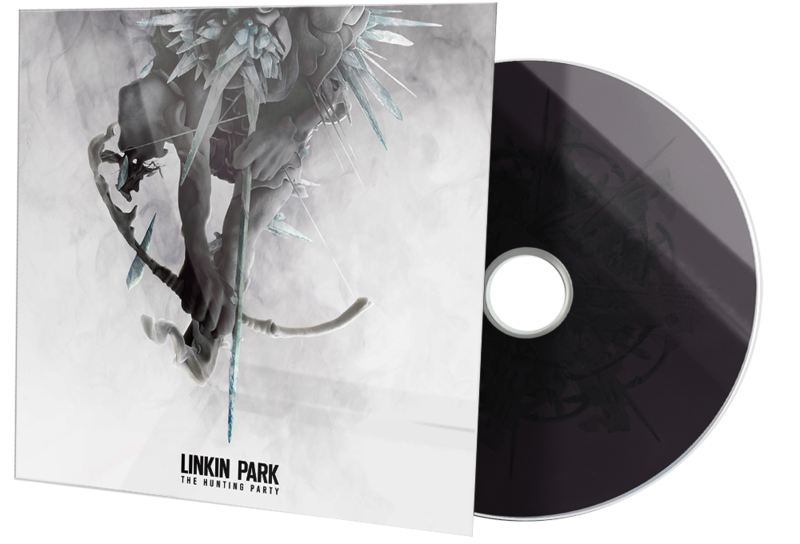 The Hunting Party is a departure from the electronic rock sound of the band's previous two studio albums, A Thousand Suns (2010) and Living Things (2012). The album, described by Shinoda as simply "a rock record", serves a statement by the band against contemporary mainstream and active rock bands, accused by him as "trying to be other bands and playing it safe". Packaged by an artwork by Brandon Parvini based on an original drawing by James Jean, the album took under a year to record and produce, with material being improvisationally written by the band. 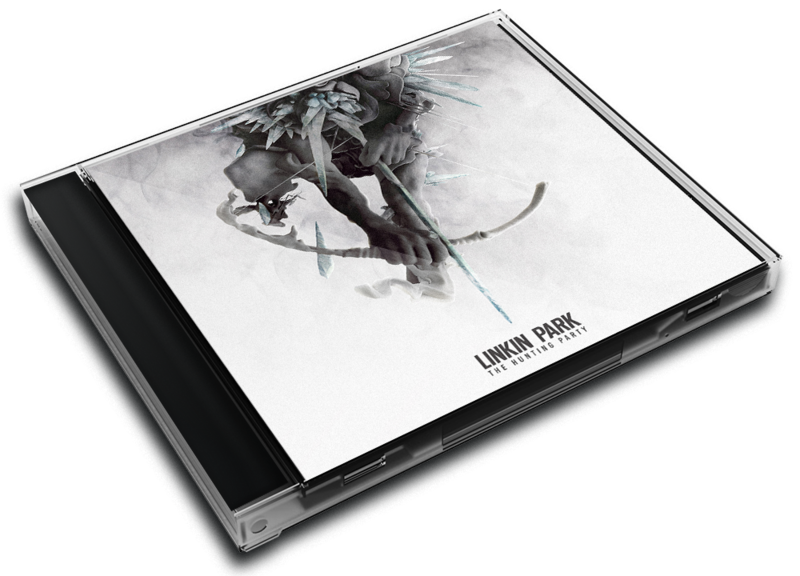 The album also features guest appearances from Page Hamilton of Helmet, Daron Malakian of System of a Down, Tom Morello of Rage Against the Machine, and Rakim, marking the first time Linkin Park has collaborated with other artists on a studio album. 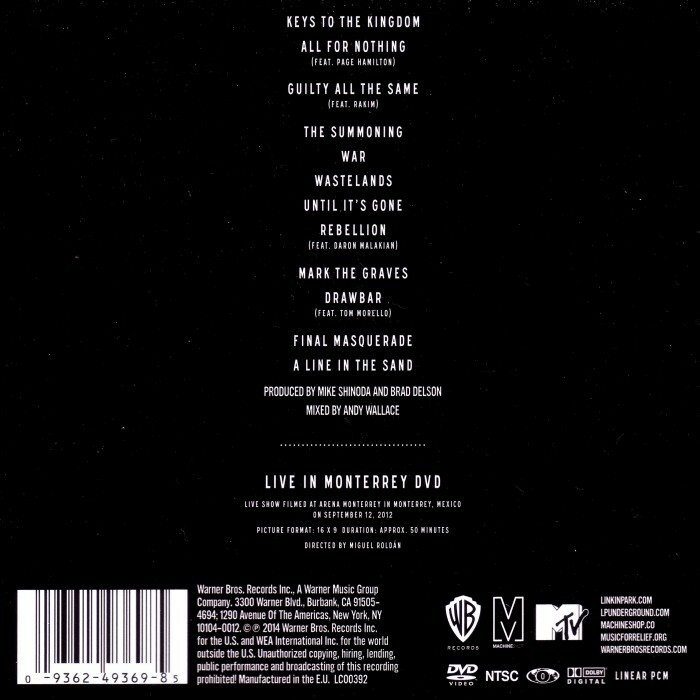 The album was promoted by the band and Warner Bros, with multiple promotional teasers and interviews produced and published in the lead-up to the album's release and listening parties of the album being held worldwide on multiple dates. The band embarked on the Carnivores Tour, a double-headline tour with Thirty Seconds to Mars, as well as The Hunting Party Tour, in support of the album. Five singles from The Hunting Party have been released; "Guilty All the Same" in March 2014, "Until It's Gone" in May 2014, and "Wastelands", "Rebellion" and "Final Masquerade" in June 2014. The album received generally positive reviews from critics, who praised its return to the heavier rock sound of their older albums. It debuted at number three on the US Billboard 200, and has placed at number four on Revolver's list of "The 20 Best Albums of 2014". The album was certified Platinum in United States for the sales of one million copies. Co-vocalist Mike Shinoda recently stated that the change in direction was due in part to what he was seeing in the music industry. "I was looking for something that was visceral and aggressive [in music] and I wanted to hear this certain kind of music and I couldn’t find it," Shinoda told Rolling Stone. "I had to look back to the bands that I listened to in the ’90s." Doing their part to bring back the rock, 'The Hunting Party' offers a variety of hard-hitting songs. The lead single, 'Guilty All the Same,' provides a more thrashy feel to it, while 'War' offers a more punk aesthetic and their second single 'Until It's Gone' and the recent preview song 'Wastelands' have more of a tribal sound. Another way of freshening things up was to bring in guests, a rarity for the band, and in this case, the guest spots don't feel forced. Rap veteran Rakim adds a poignant finale to 'Guilty All the Same' and Tom Morello's guest turn on 'Drawbar' blends perfectly on the instrumental cut. The biggest leap is 'Rebellion,' which has moments early on reminiscent of System of a Down, thanks to a guest turn by Daron Malakian. And perhaps the most perfect blend and use of a guest star comes on Page Hamilton-featuring 'All for Nothing,' a more mainstream track that has a certain swing to it. 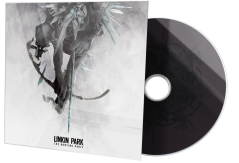 While Linkin Park unveiled several songs ahead of its release, those listening to 'The Hunting Party' for first time will find the disc at its most triumphant during its final stretch, as tracks like 'Rebellion,' 'Mark the Graves,' 'Final Masquerade' and 'A Line in the Sand' provide a powerful finish to a rock-solid effort.